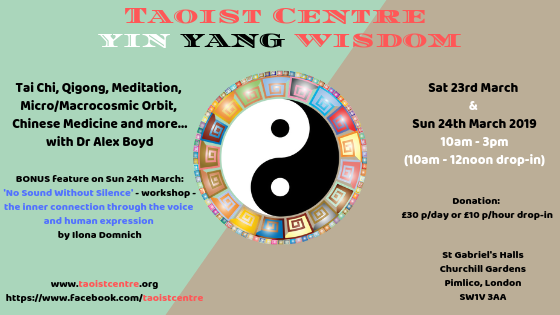 Yin Yang Wisdom - This Coming Weekend with Dr Alex Boyd and guest teachers: Ilona and Andrea! 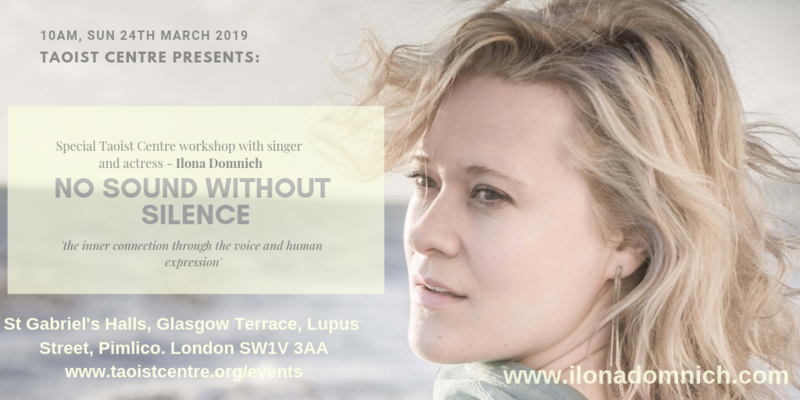 Special workshop this weekend with singer and actress Ilona Domnich! ..with an informal Energetics session from Brazilian teacher Andrea Maciel on Sat 23rd!! 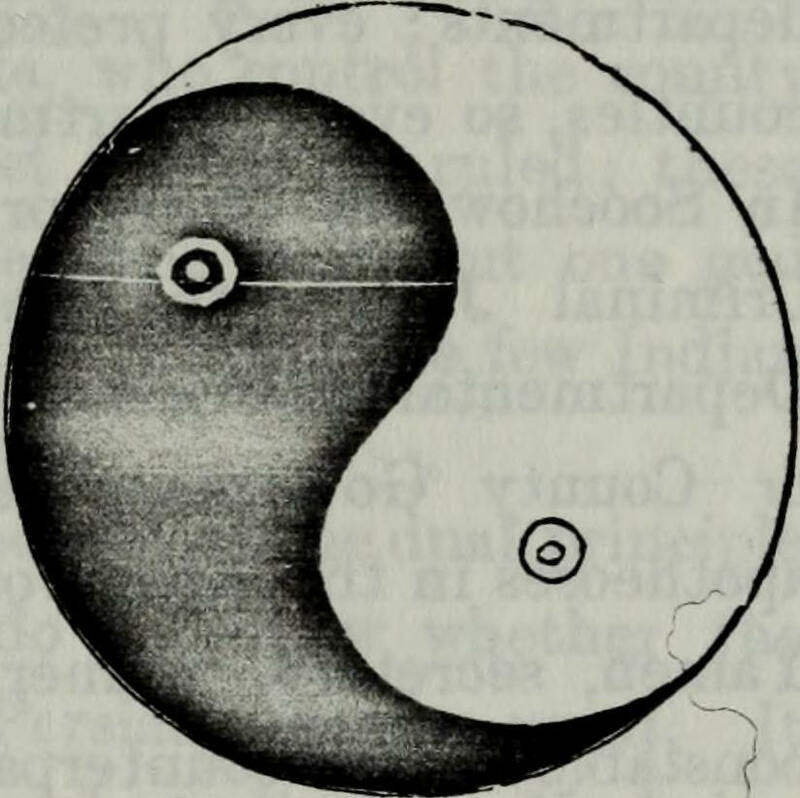 Tai Chi, Taoist 'Open Door' Yoga, Pelvic Floor, Postural Alignment, Energetic Cycles, Microcosmic and Macrocosmic Orbiting, Three Treasures, Somatic Therapies - Alexander / Felendkrais / Pilates, Sacral / Cranial, Chanting & Breath-work, Taoist Transportation & Meditation, Mindlessness, Form & Formless, Taoist Self Defence (Peaceful Warrior Spirit) - Implements (Stick / Sword / Silk), Chinese Medicine, Massage, Dietary Therapy and much more..